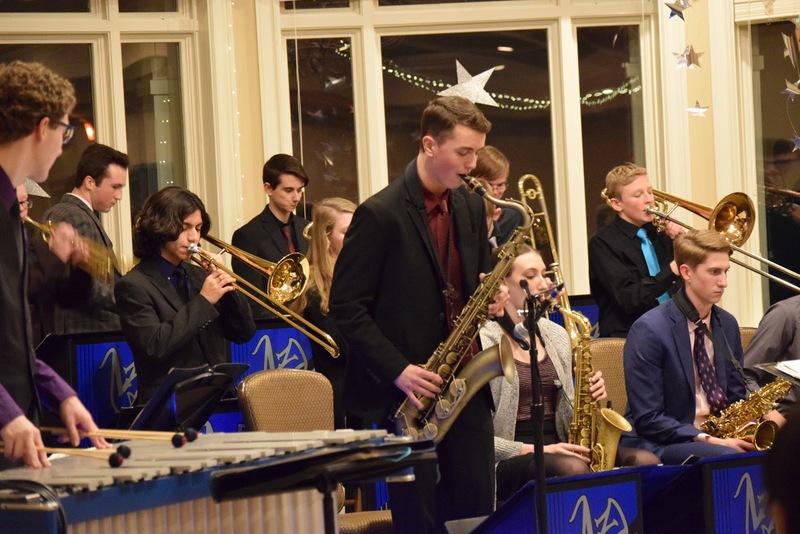 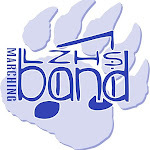 Lake Zurich HS Band: Jazz by the Lake 2019 a huge success! 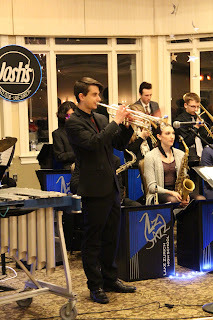 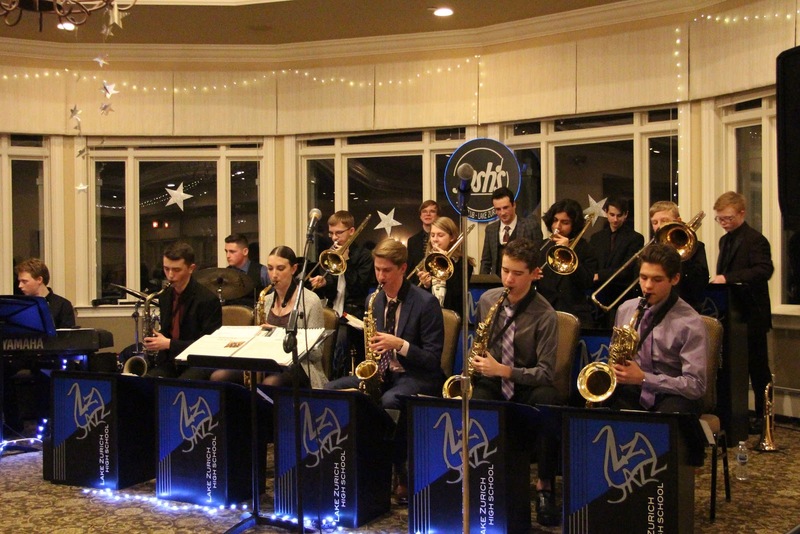 Jazz by the Lake 2019 a huge success! 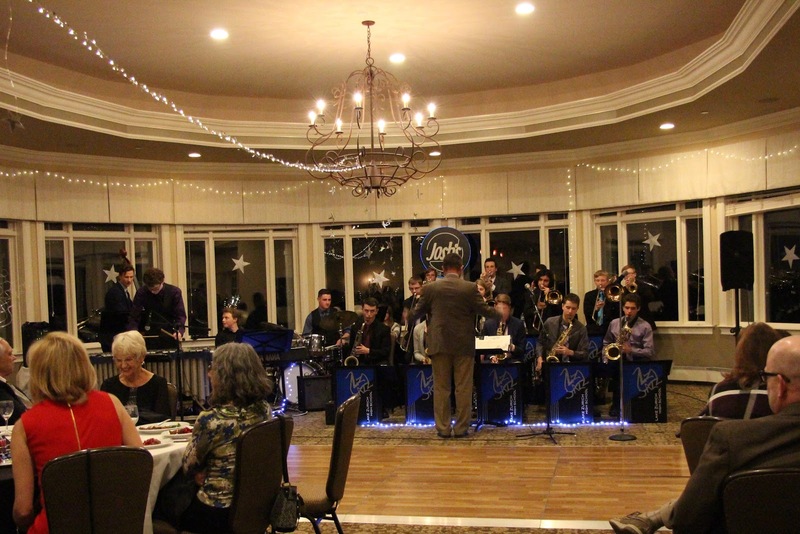 LZ Jazz Ensemble swinging hard at annual Jazz By the Lake fundraiser. Thanks to Royal Melbourne and all the great parents that worked so hard to make this a Great event! 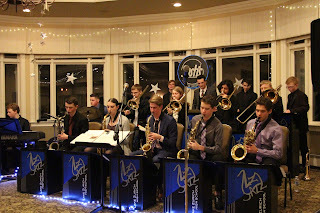 Thanks to such an outstanding group of student musicians to make the night truly memorable!